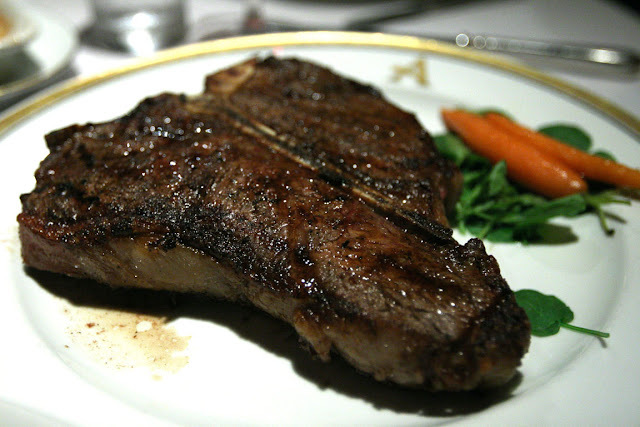 Porterhouse is a better deal - it has half of the Filet Mignon and half of the New York. 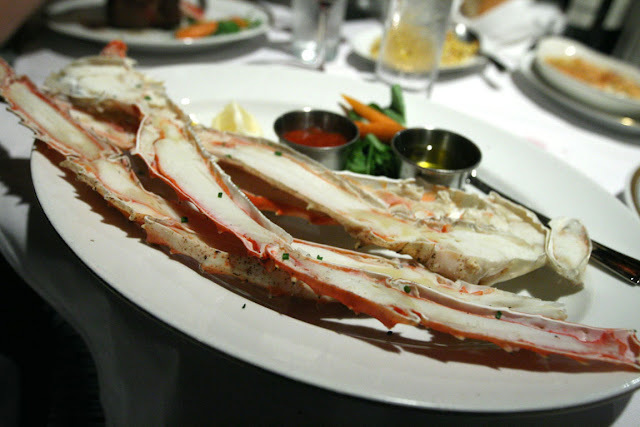 Decent Alaskan King Crab Legs. 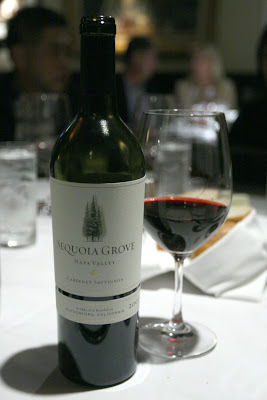 Mac & Cheese is nice and cheesy. 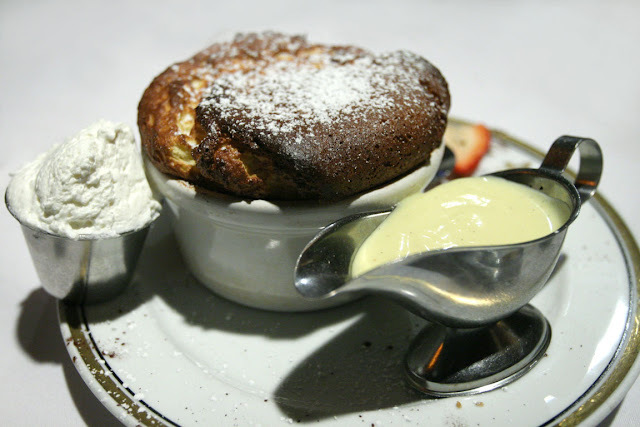 The orange flavor in the Grand Marnier Soufflé stands out really well. Grand Marnier Soufflé is highly recommended. 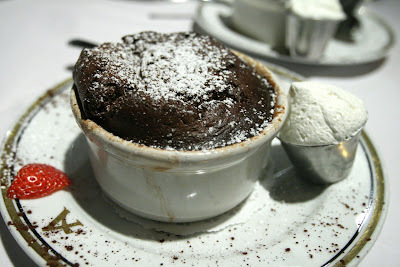 I love love grand marnier souffle!